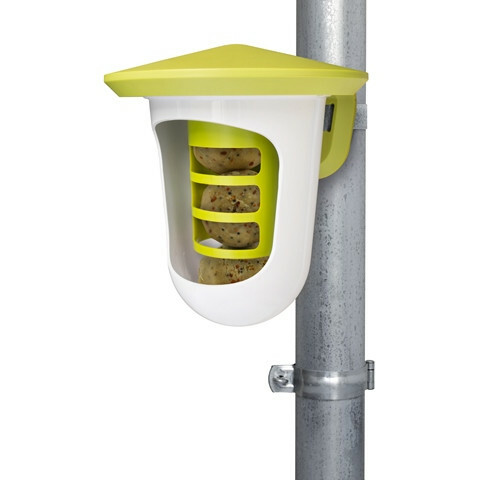 A uniquely designed feeder, ideal for a range of suet products. 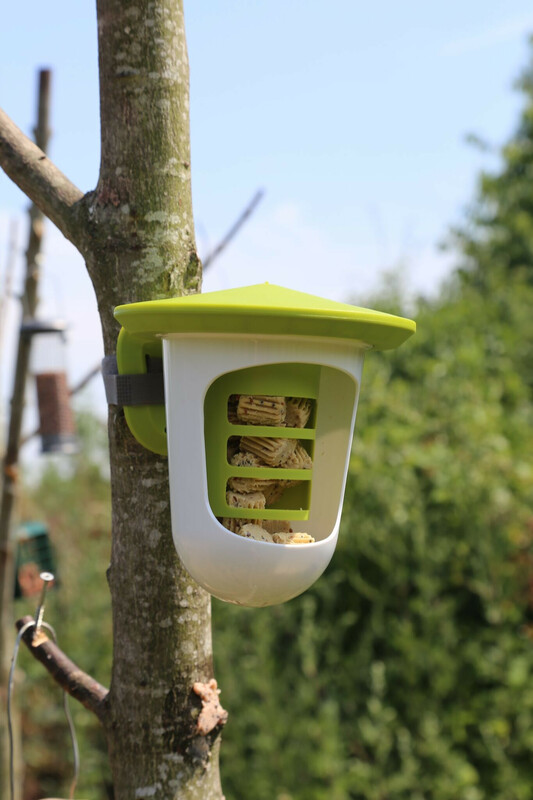 The Multi Feeder has two different inserts that can be easily changed depending on your choice of suet. 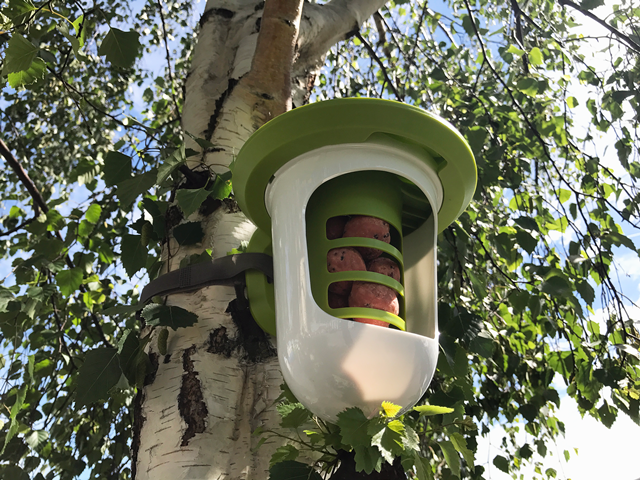 Try our Super Suet Balls, Suet Pellets, Jumbo Suet Sticks or Peckaballs. Simply twist off base from lid for easy ﬁlling. 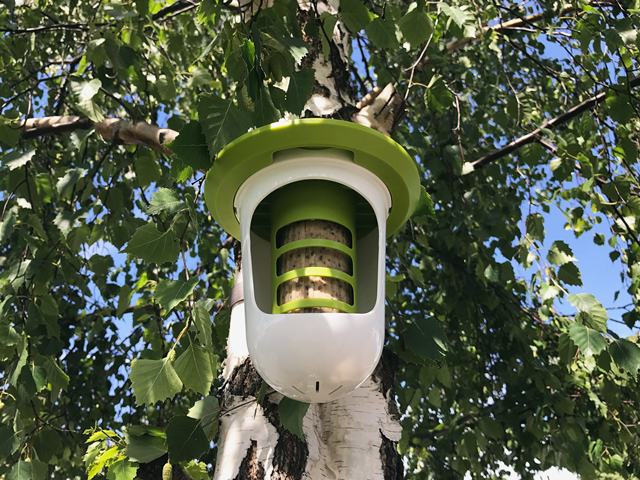 Hang with the enclosed velcro strap to a tree trunk or garden fence.